Dropbox for a while now has been and still is one of the favourite products I use. I use Dropbox one because it is free and yeah am saying it – its better than Google Drive. With a business account you can share your most important files, and with the Dropbox​ plugin for Microsoft​ Office you can collaboratively edit documents and have them tucked away safely in the cloud. And now, Dropbox Paper, this was introduced some time back early last year after being in beta mode for a year or so. Dropbox Paper changes the game all together. Not only can you sync your files and access them from anywhere, but you can also collaborate on note taking. For instance you can brainstorm on an idea, plan for a project and have meeting notes. And all this is synced to all your colleagues devices. Selecting images, you can select images from your computer or from Dropbox. If you select images from your computer, they will be automatically be uploaded to Dropbox. Images including GIFs can be placed side by side creating some kind of grid. Rich formatting, at SNETTSCOM when my team and I use Dropbox Paper, the thing we love most is ability to embed rich content from Youtube, Vimeo, audio from Soundcloud and Spotify, files from Dropbox and Google Docs by simply pasting the link or clicking the plus menu from the left margin. Write code, an idea can strike your mind at any time even when you are busy presenting or brainstorming and when this happens Dropbox Paper has your back. We at SNETTSCOM love this feature because it enables us to write code snippets right in between the idea notes and the mock-up images we attach for product prototypes. Code written in Dropbox Paper has automatic language detection, syntax highlighting and more. To start writing code in Dropbox Paper all you have to do is type three ticks “` or use the plus menu. Insert tables, you can organize your thoughts using tables. 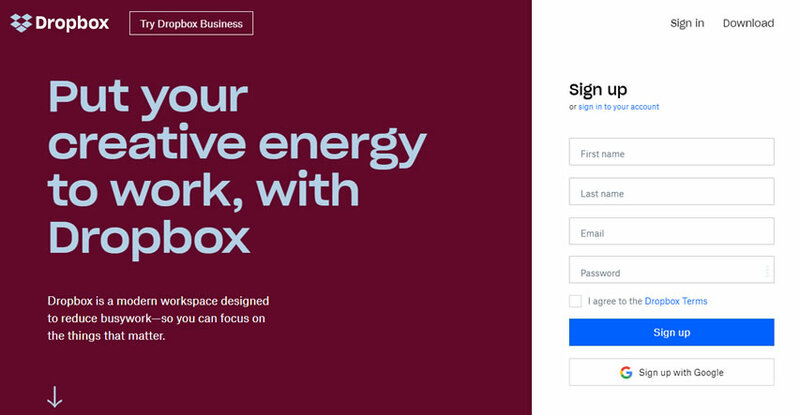 Collaboration, Dropbox from the ground up has been designed for collaboration. By sharing your documents on Dropbox Paper, you can get others to participate in it. Get feedback, you can highlight some text or anything on Dropbox Paper and adding a comment to it. You can add stickers by clicking on the smiley emoji on the message box and even get someones attention by typing @ + their name or email address. Reference a document by type + and its name. How cool is that? So if you are still in the age of sharing files through e-mail then I hope this will enlighten you and persuade you to come to the better side. Click on the link below to get Dropbox for yourself or for your company. Psst: You can even add stickers to your papers. How cool is that? Get Dropbox now, you are missing out.